Cassper Nyovest is coming to Uganda but who is he? 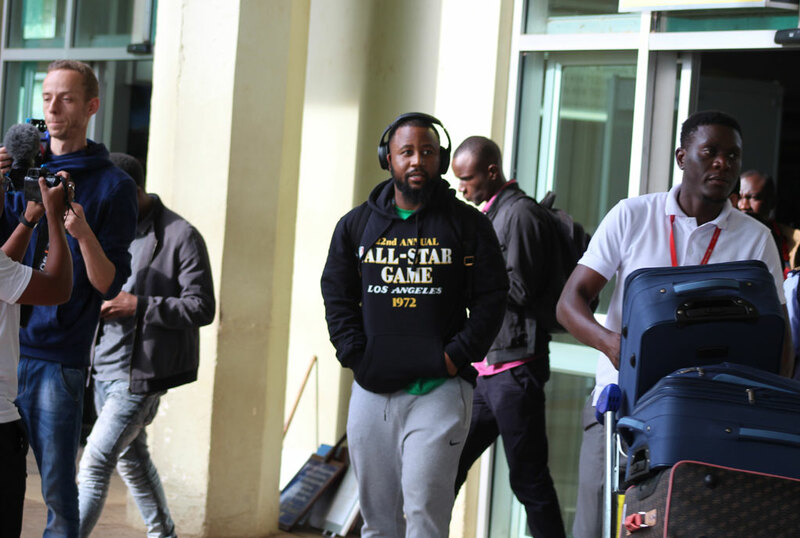 South African Rapper Cassper Nyovest has today arrived today at Entebbe International Airport ahead of the MTN Full Moon Party. Cassper will take center stage at the Garden City Rooftop event today evening. 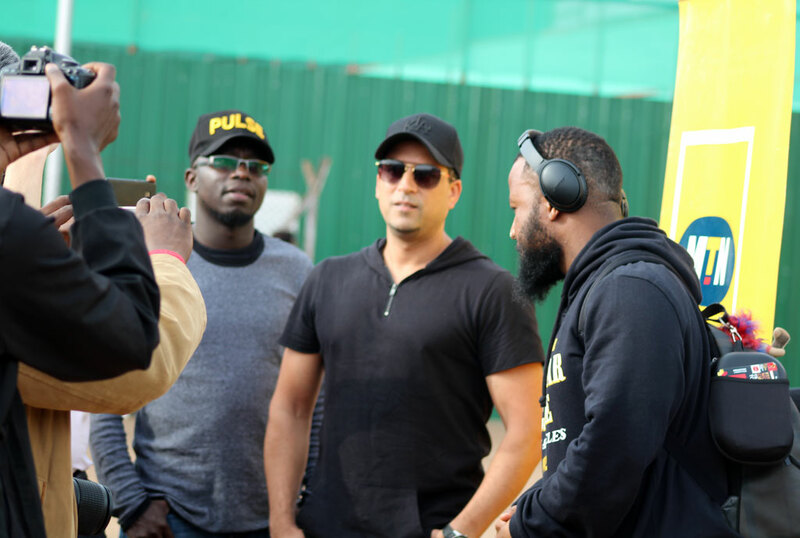 He was welcomed by the CEO Talent Africa Mr Ali Alybai who promised Ugandans a very entertaining show. 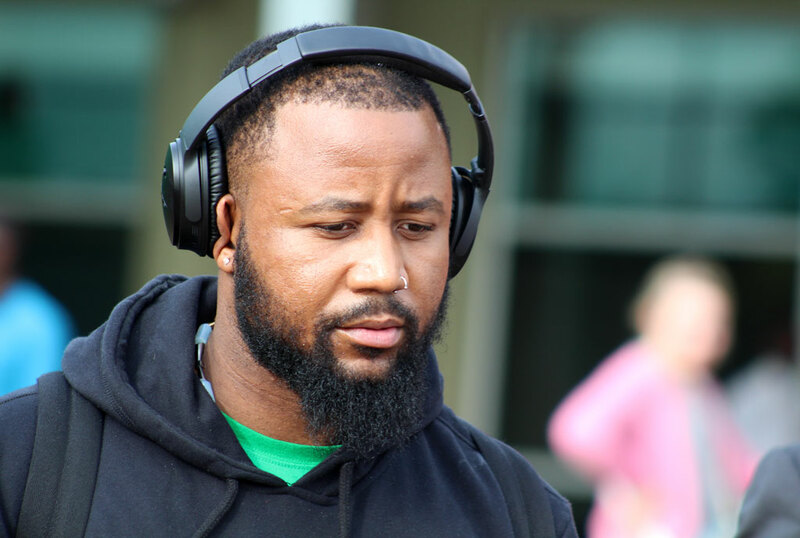 A seemingly tired Cassper in a brief press conference told journalists that it is his first time in Uganda and he already loves the environment. He promised an energetic performance.